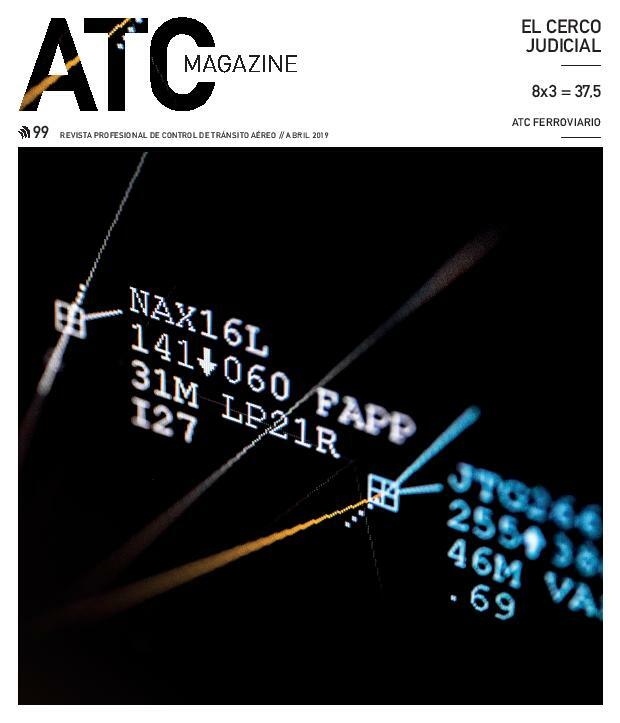 Air traffic control was born in Spain in the decade of the ‘50s as a branch of the military inside a dictatorial regime, so as one may well imagine, demands could not go beyond the established procedures. 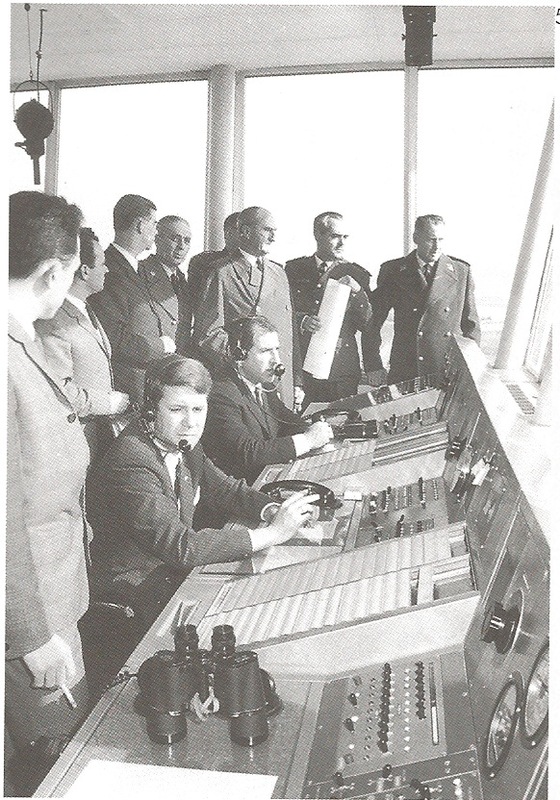 In 1967 the unit dedicated to air traffic control was created, and in the early ‘70s Manuel de la Haza who was both a controller and a lawyer, tried to write something similar to a controllers’ statutes, which were obviously turned down by the military authorities. Seeing that these promises fell on deaf ears, in January 1981 a new conflict took place, which ended with the president of Spain, D. Adolfo Suárez’s, resignation, just three weeks before the attempted coup d’etat on the 23rd of February. 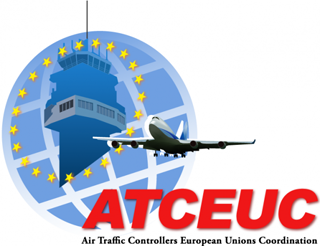 It was then that local unions started to merge under the umbrella of AFECA (Federal Association of Spanish Air Traffic Controllers), later ACECA (when it became a confederation). There was also another union called ASCETA that didn’t become part of the federation. In the mid-eighties, the collective had to face frontal attacks from the administration, like in Easter 1985, when in the context of a hard dispute involving the air traffic controllers in Palma, the ex-minister Enrique Barón received a sentence after describing controllers as “microphone terrorists”. Oddly enough, it was not until the ministry broke an agreement that controllers got together. As time went by, it was clear that the company was not going to pay the controllers what it was obliged to after the Palma case. A local union in Catalunya, ASAC, called for a strike in 1987, bypassing the confederation. The strike was a total success and all the demands were attended, which left the ACECA so badly injured that it was dissolved a few years later. Many controllers from units all over Spain requested to join ASCAC, which was not possible since it was against their statutes. They took the smart decision of creating a new union at national level that would gather all the small regional assemblies and associations. This is how USCA was born, and Juan María García Gil would be the president until the summer of 2010. With a single voice representing the collective, it was now much easier to deal with the problems. The union would nonetheless have to overcome some hard obstacles, such as the loss of the condition of civil servants, the creation of ECCA (the controllers’ statutes) or the handing over of Zaragoza airport to military hands, which caused severe uprooting problems that led to a new call for a strike in 1990. This strike never took place thanks to the cooperating spirit of all the parties involved. 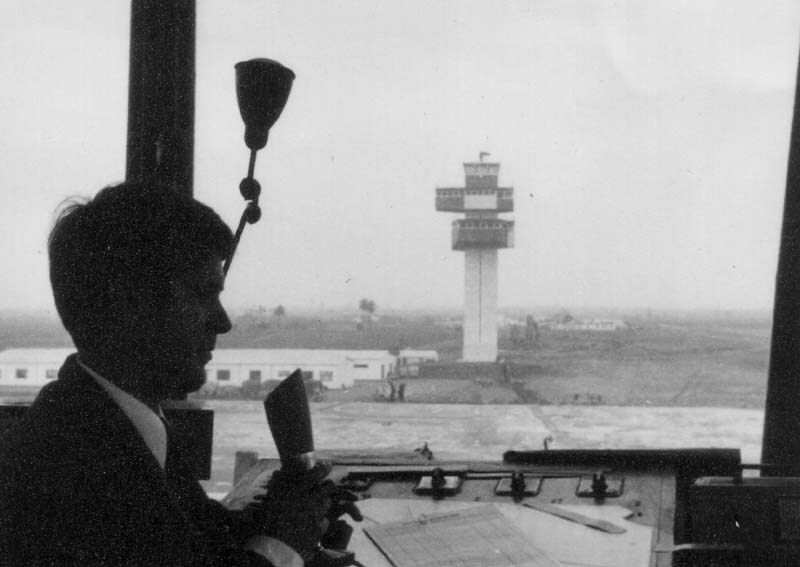 In 1992, Aeropuertos Españoles (the Spanish network of airports) and Navegación Aérea (the air navigation services) merged into the new Aena, in which controllers and company maintained social peace for over twenty years, largely due to successive agreements extending the working hours. “Unión Sindical de Controladores Aéreos” is a professional trade union that represents more than 90% of air traffic controllers in Spain. Our main goal is to guarantee that the labour rights of the controllers are respected, and to enhance the highest level of safety in the exercise of our profession.